Teenagers all over have been uploading videos of themselves ingesting Tide Pods. Over the past few years, there have been multiple pop culture trends that have gone through the social media circuit. There was the cinnamon challenge where people ate a spoonful of cinnamon, trying to keep it down for sixty seconds without any water to help. The challenge had many health risks since the cinnamon would coat the throat and cause coughing, vomiting, throat irritation and breathing difficulties. This trend peaked in 2012 with many videos being uploaded to different social media sites. Then, there was the less harmful challenge trend- the chubby bunny challenge. This challenge consisted of the participant filling their mouth with marshmallows and trying to repeat a phrase that is difficult to say with a stuffed mouth. 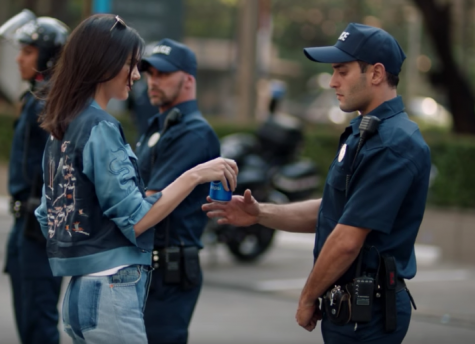 Now, there is the Tide pod challenge, which is popular among teenagers. Junior Millie Berry admits, “I will eat them all day everyday.” Proctor & Gamble, the company that owns Tide Pods issued a warning to parents to keep the product away from younger children years ago because of the problem of kids ingesting them. 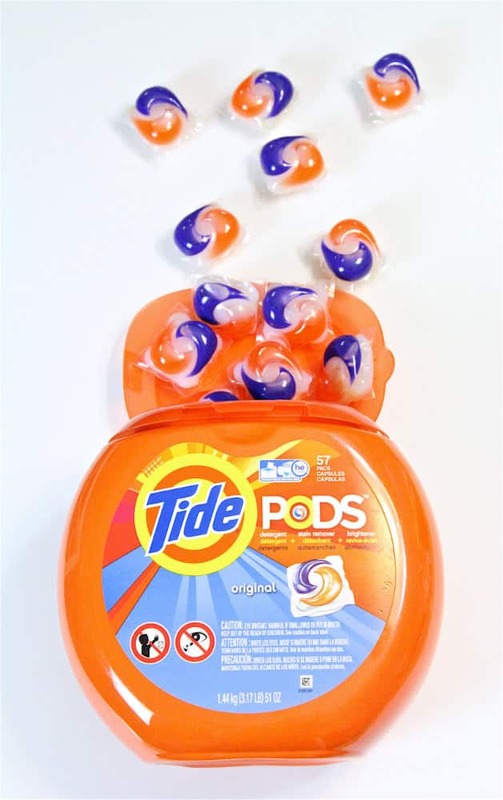 Now though, teens across social media have been making jokes about eating the pods and it soon gained popularity as people began to literally eat the laundry detergent. Videos of teenagers ingesting Tide pods everywhere are being uploaded. There has been such a huge surge in videos, that the American Association of Poison Control Center has issued an alert. The epidemic is so large, that in addition to taking the videos down on YouTube, the users who have posted them will be given a strike on their channel for violating the website’s content rules. “It started off as a joke and now people are stupidly taking it to the next level,” junior Jasmine Forbes expresses. New trends are always constantly developing, harmless and dangerous alike. As the years go on, the video challenges have become increasingly alarming. Who knows when it will finally come to a stop.